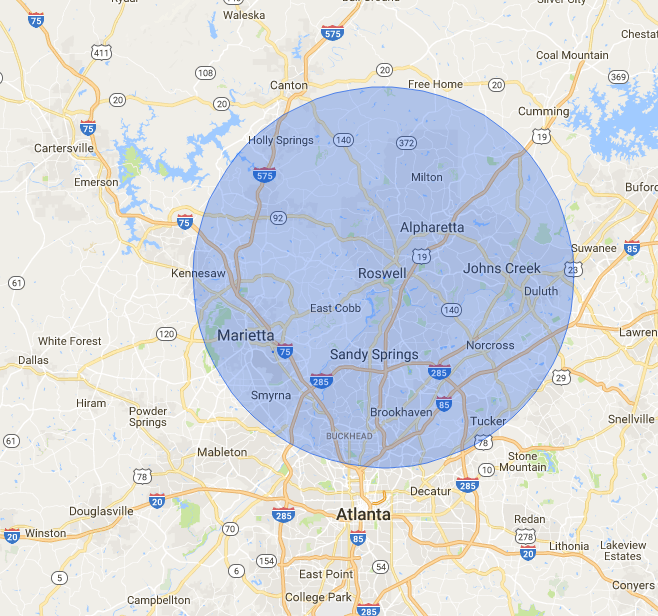 If you need help having junk removed in Sandy Springs, give 678 Rid Junk a call today. We are licensed, professionally trained, and equipped to handle any job large or small. We will have your Sandy Springs junk removal done fast and efficiently. We can haul an array of items including bulk trash, furniture, larger electronics, construction debris, and more. 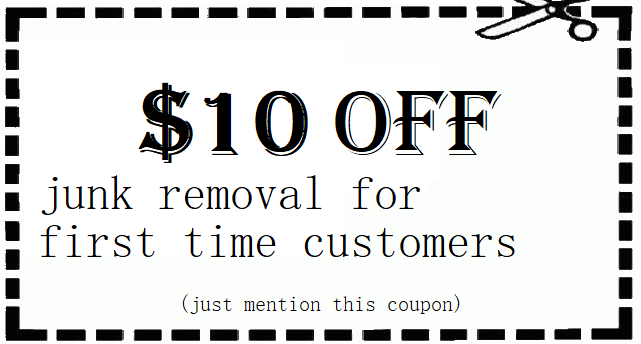 Have an upcoming project and think you might need some extra service? While we are not a regular trash service, we are able to pick up bulk items on a repeat basis to best serve your project needs. For Sandy Springs trash removal give 678 Rid Junk a call today. We service Residential & Commercial clients throughout the City of Sandy Springs. Sandy Springs is a vibrant and active city with several natural and historical attractions. It is historically significant and features the Heritage Sandy Springs Museum, which is dedicated to telling the story of the Civil War. The museum has been around since the 1980’s and includes a time exhibit featuring the history of the land that is now Sandy Springs of Georgia. You can do your part in preserving the history and beauty of this great city by making sure to have any junk or bulk trash removed. With only a phone call you can have all your junk needs met and you can move on to having a junk free life. Just follow these easy steps and let us do the rest. Your experience with 678 Rid Junk will be fast and simple every time. Just dial (678) Rid-Junk (678-743-5865) to connect to one of our team members. Tell us what you want hauled away and we’ll give you a quote right there on the spot. Just let us know the time and day you need and we will do everything in our power to accommodate you, including same day pick-ups throughout Sandy Springs. Simply direct our licensed professionals when they arrive to the junk in question and then consider it gone. Our staff will work fast and effectively to make sure that the area is clean and all pieces are removed. Let us end the clutter for you today! With a call to 678 Rid Junk so you don’t have to deal with it, we will. 30092, 30319, 30327, 30328, 30338, 30339, 30342, 30350.